Drop-off catering is one of the fastest growing segments in food service! Our research shows most drop-off catering events last less than an hour. When hot food is on the menu and time is short, providing heat quickly is a challenge. Traditional disposable wire-rack chafing dishes take up to 20 minutes to get up to temperature and require assembly. Some business don't allow open flame on their premises. A great business opportunity shouldn't be a source of worry. 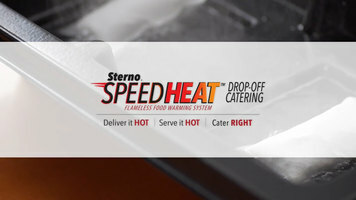 Introducing Sterno SpeedHeat: the innovative solution that's redefining drop-off catering. SpeedHeat is a safe, flameless instant heat solution for portable warming and serving—a perfect solution for quick setup and eat events like business lunches. Remove the SpeedHeat packets from their protective sleeves. Place in the holders inside the SpeedHeat tray. Completely fill the holders to the top with room temperature water. In seconds you have strong, safe, productive heat perfect for most drop-off catering events. Our system allows for the precise amount of water to be used with the SpeedHeat packets while keeping the heat source suspended to protect tables and counters. The SpeedHeat packet continues to release steam until the water is completely absorbed (up to 45 minutes). SpeedHeat revolutionizes drop-off catering. 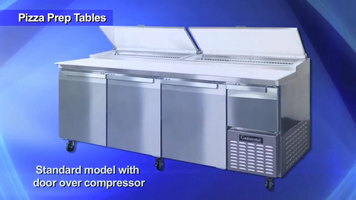 Take the hassle and the hazards out of your drop-off catering service with Sterno SpeedHeat—instant flameless food warming. 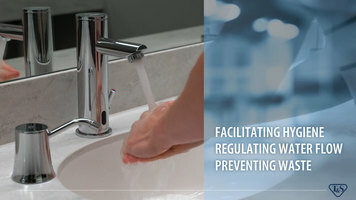 Learn more about Sterno SpeedHeat today at www.SternoPro.com! Revolutionize your catering operation and extend service anywhere you need to go with Sterno SpeedHeat, a clever and disposable flameless heat management system that reaches your desired temperature faster than traditional methods and lasts up to 45 minutes per use!